Time Out is the essential and trusted source of recommendations, passionate about inspiring people to expand, enrich and enjoy their social lives. 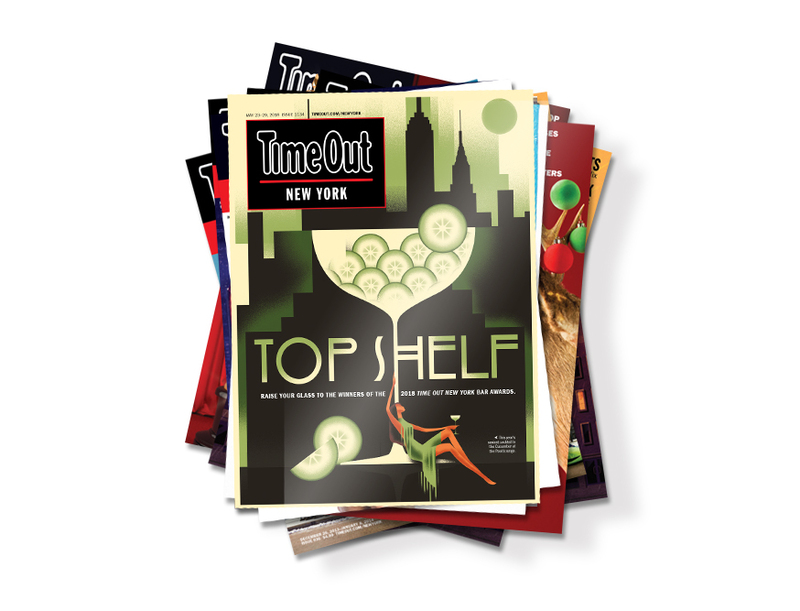 Time Out expands across North America and enables brands to connect with a hard-to-reach, active, affluent and engaged audience at a national and local level. Find out how you can work with Time Out in North America. To find out more about advertising with Time Out, please contact us.